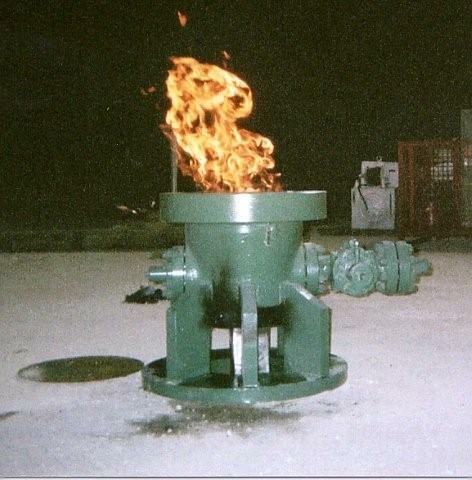 Luera's Welding Service, Inc. serves oil and gas companies with services that provide wellhead installations, pipeline, gas buster and close loop systems located in Texas, Louisiana and New Mexico. 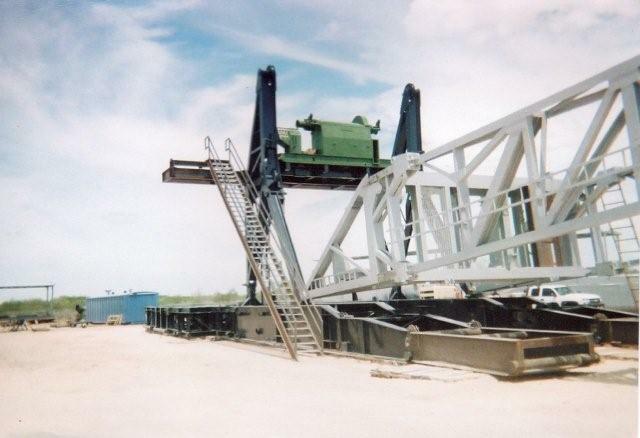 We also provide services to our drilling contractors and oilfield customers with all types of structural and custom fabrication, drilling rigs, tanks, skids, ladders, handrails and platforms just to name a few. Luera's Welding Service, Inc. is located at 3193 West Hwy. 44 Alice, Texas 78333.